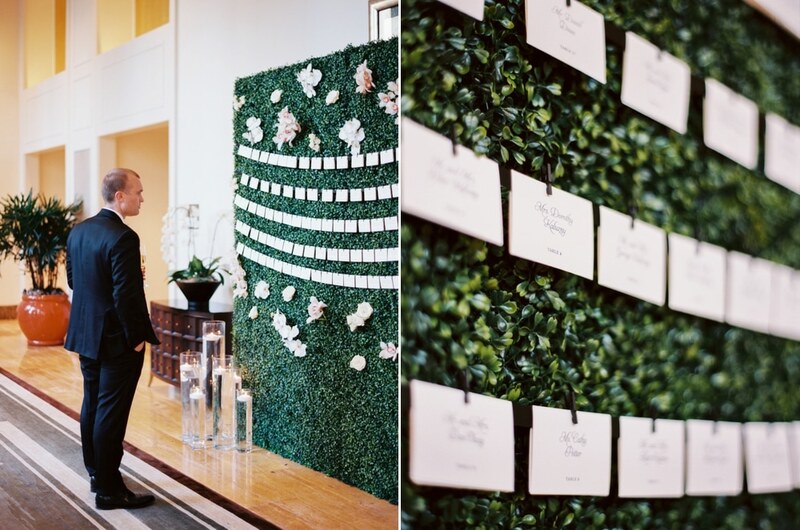 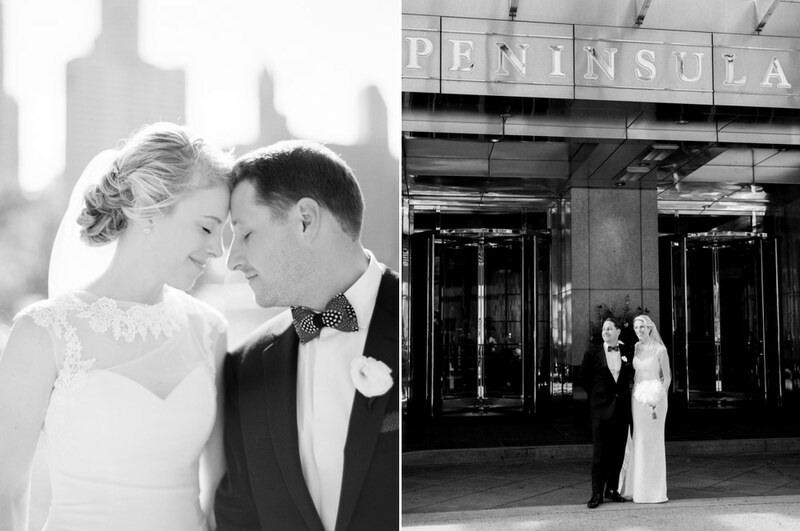 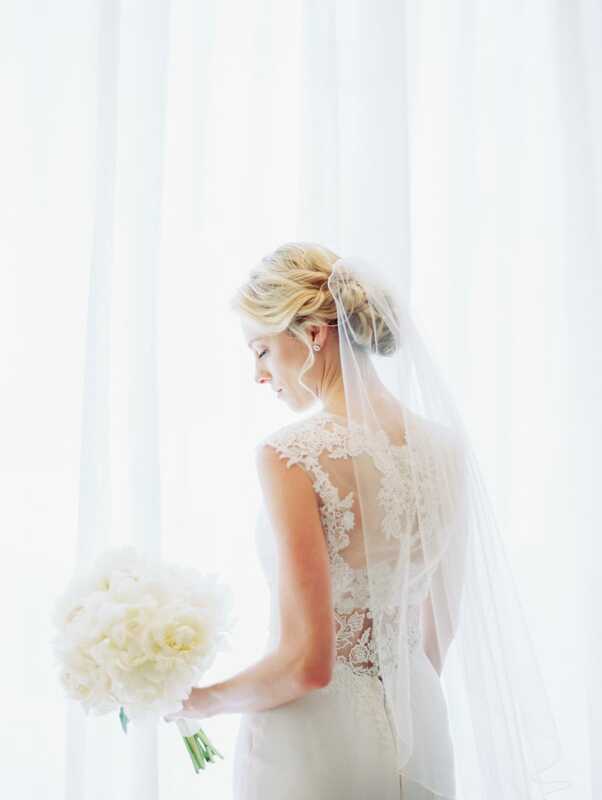 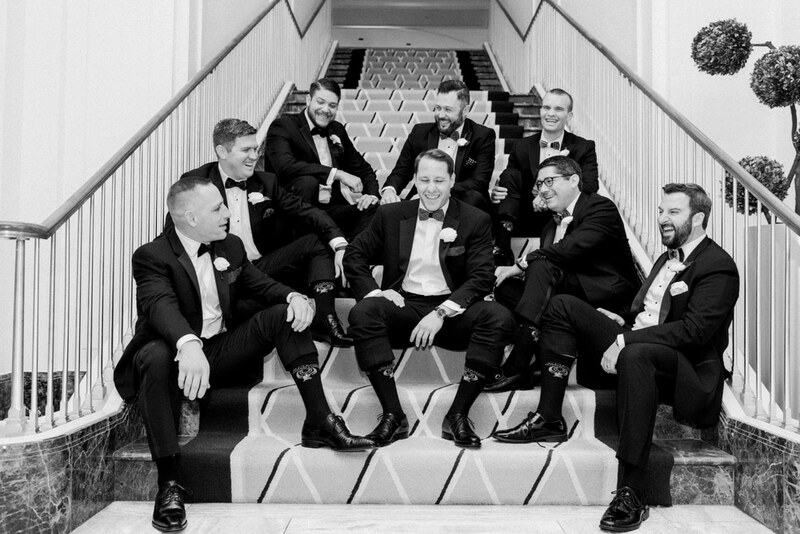 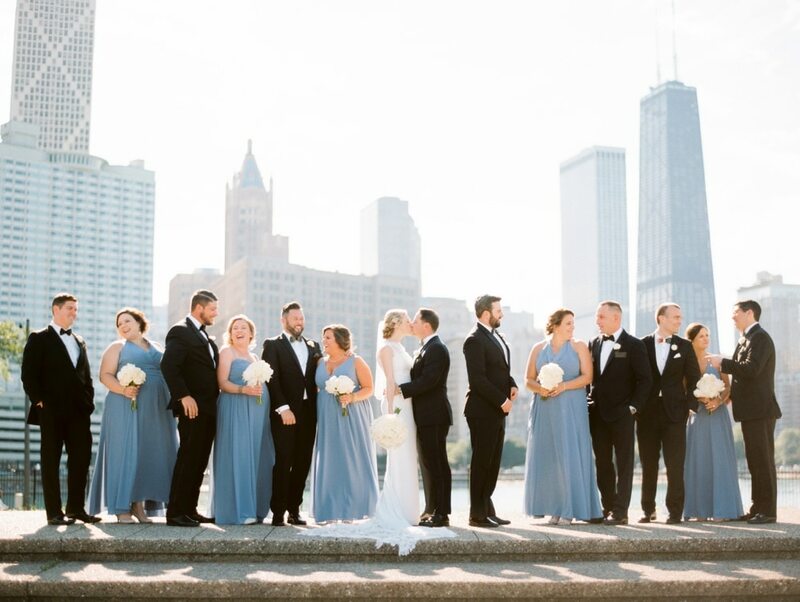 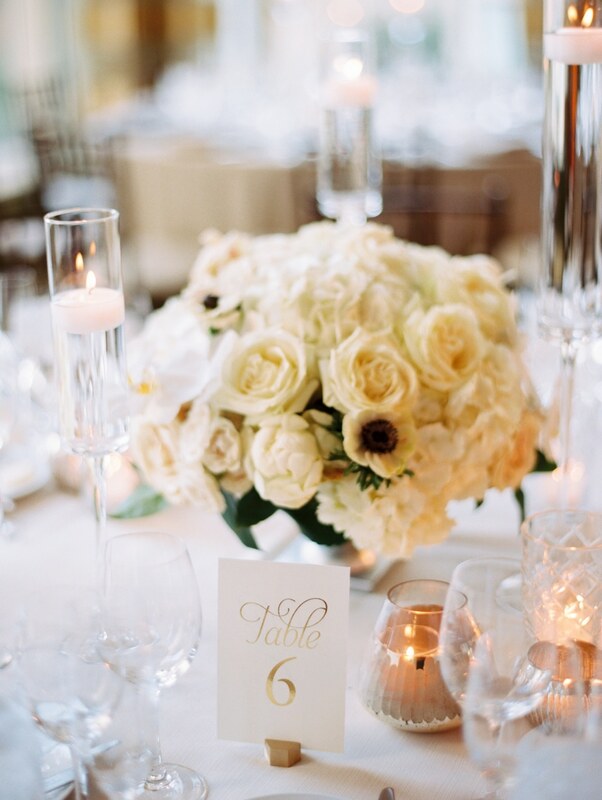 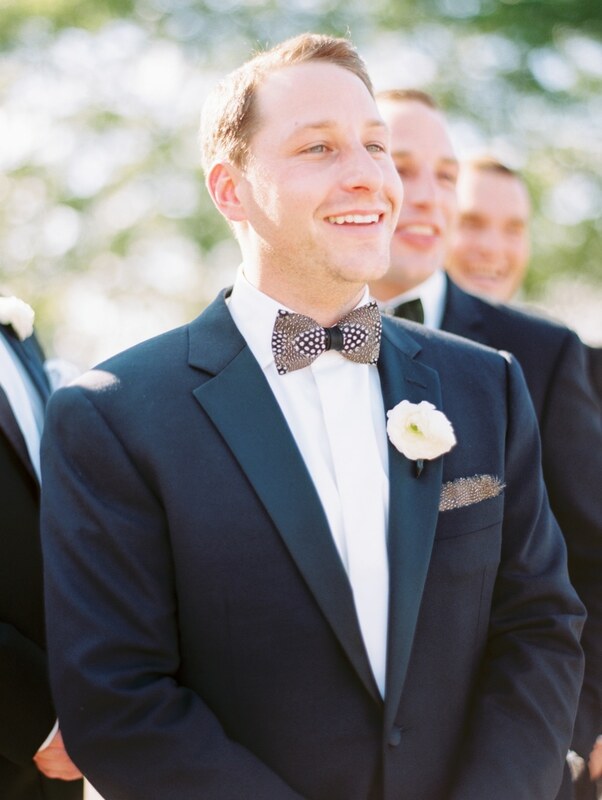 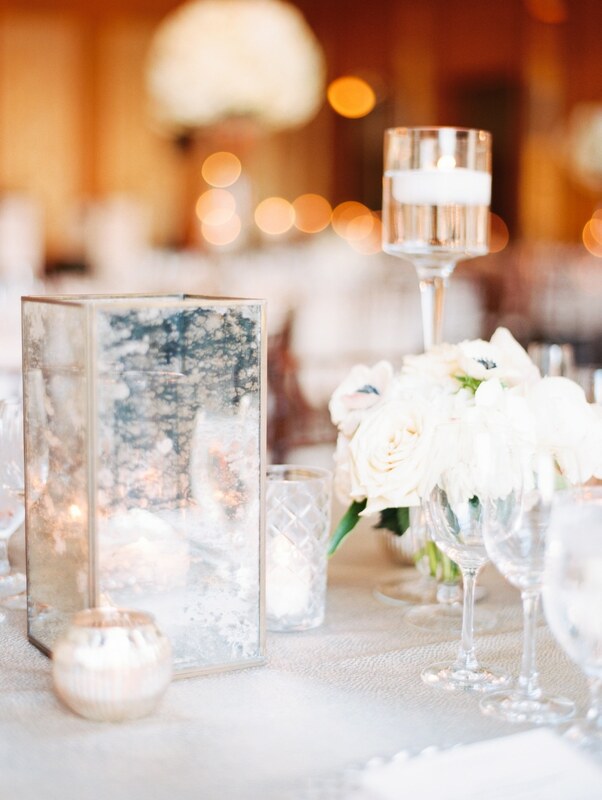 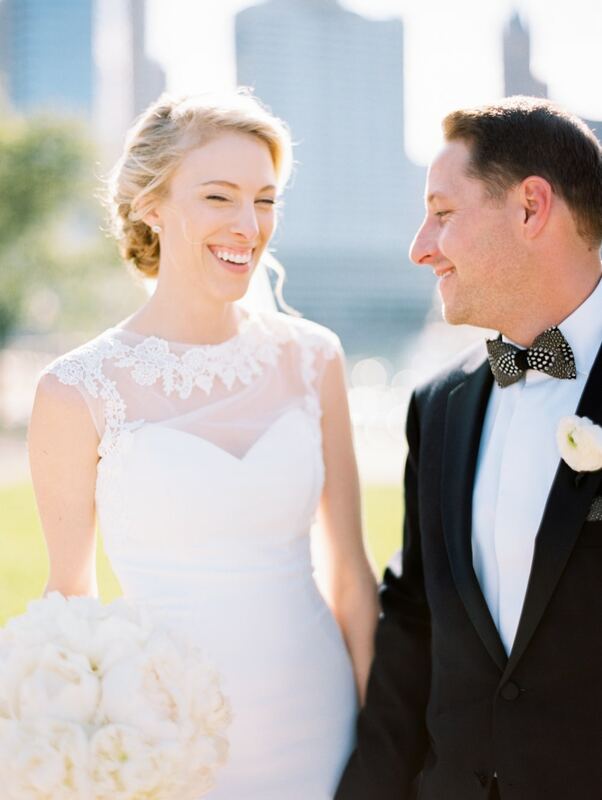 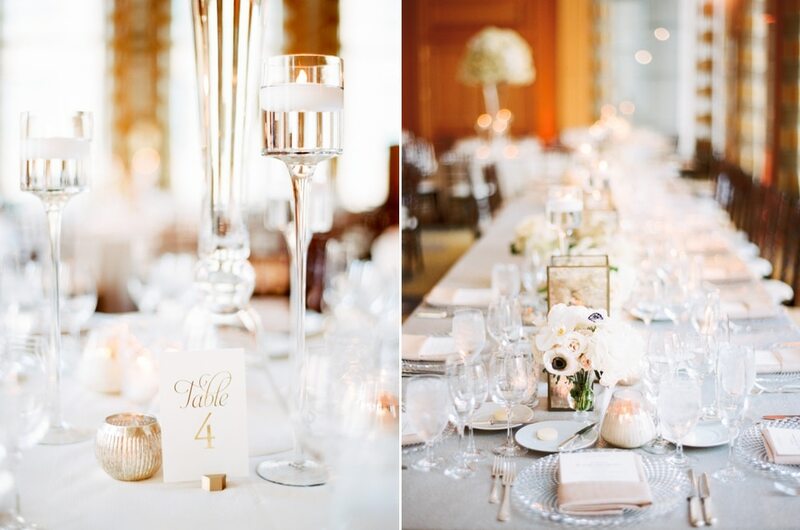 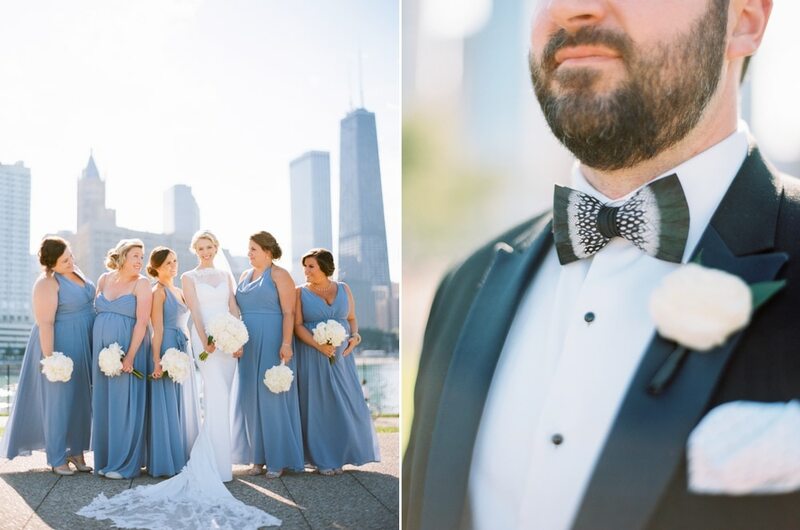 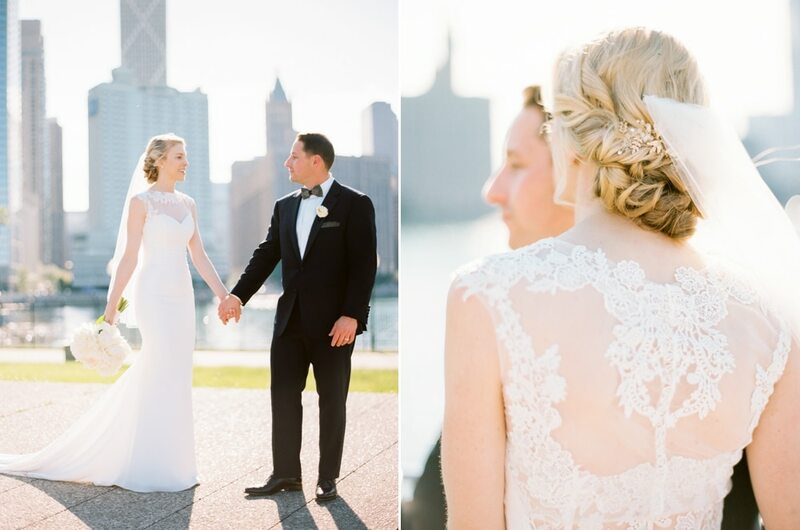 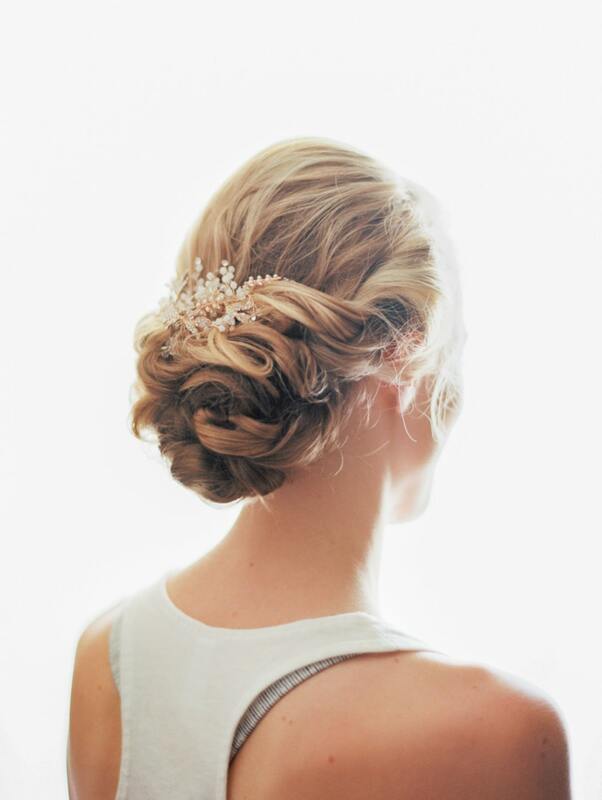 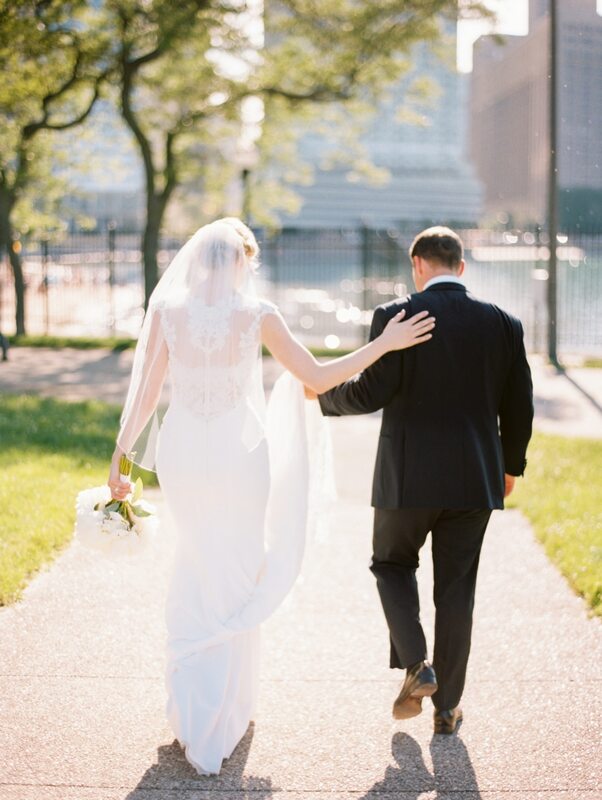 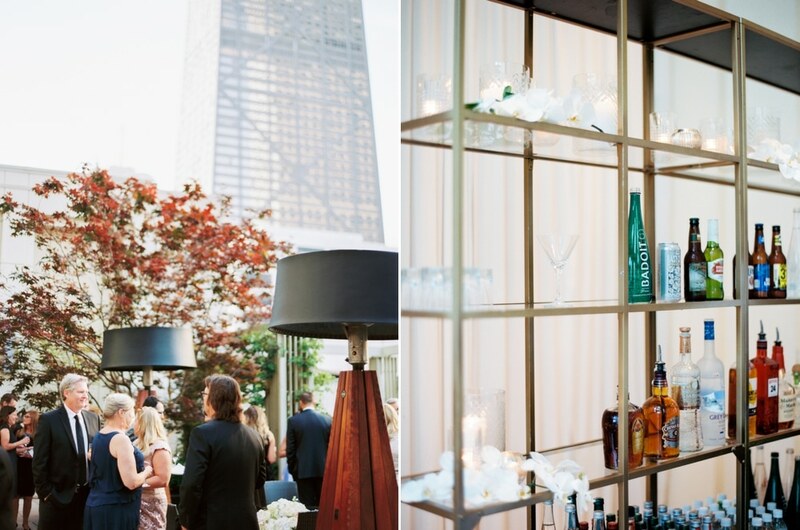 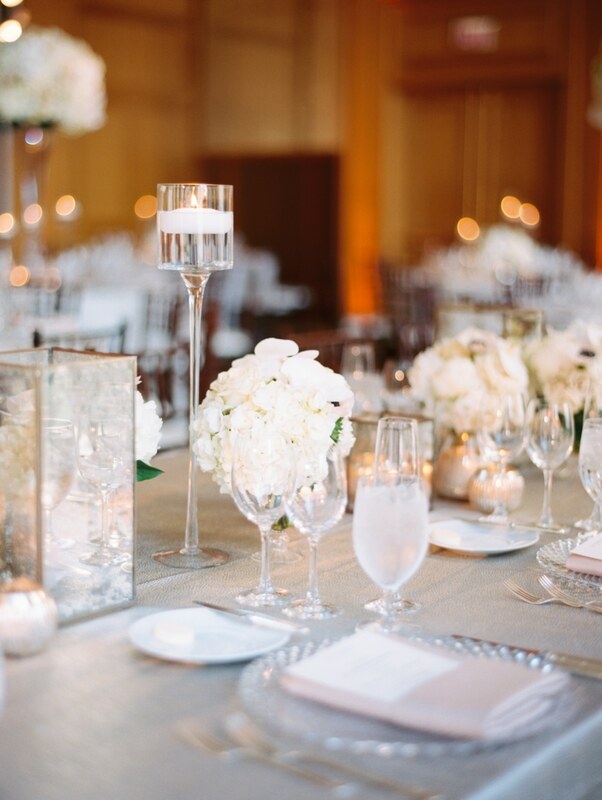 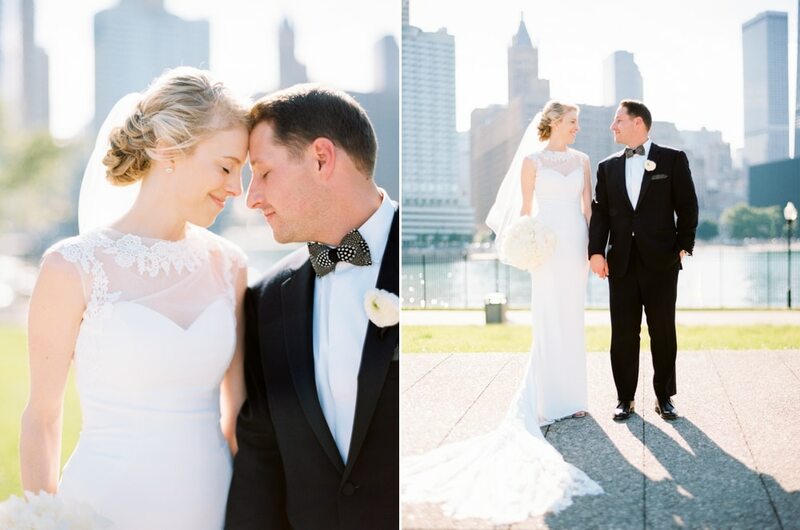 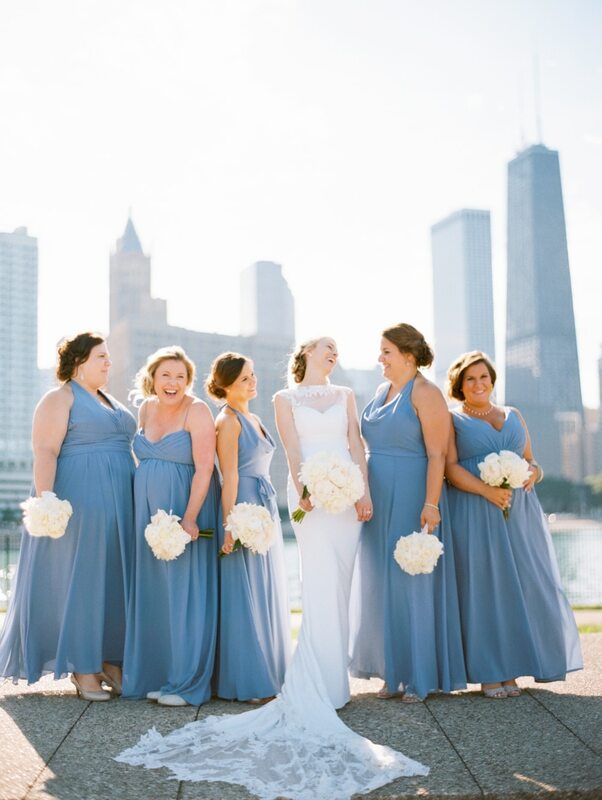 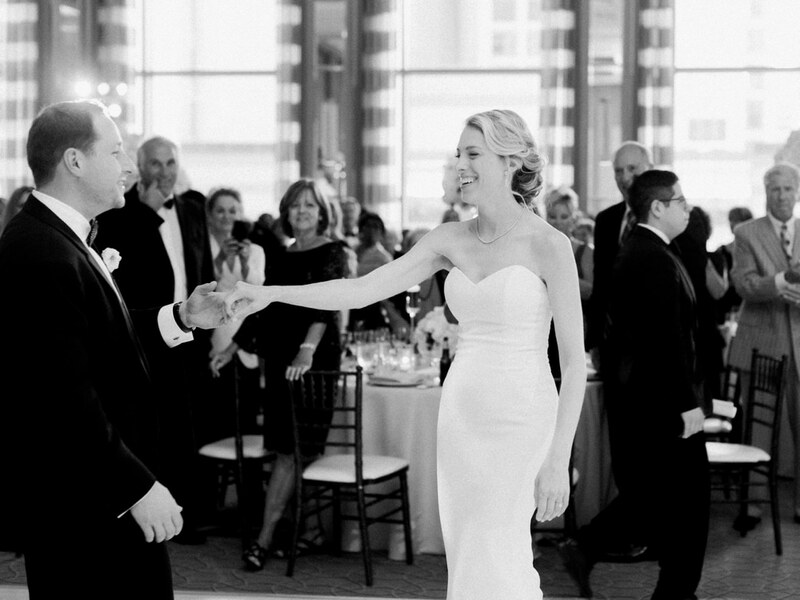 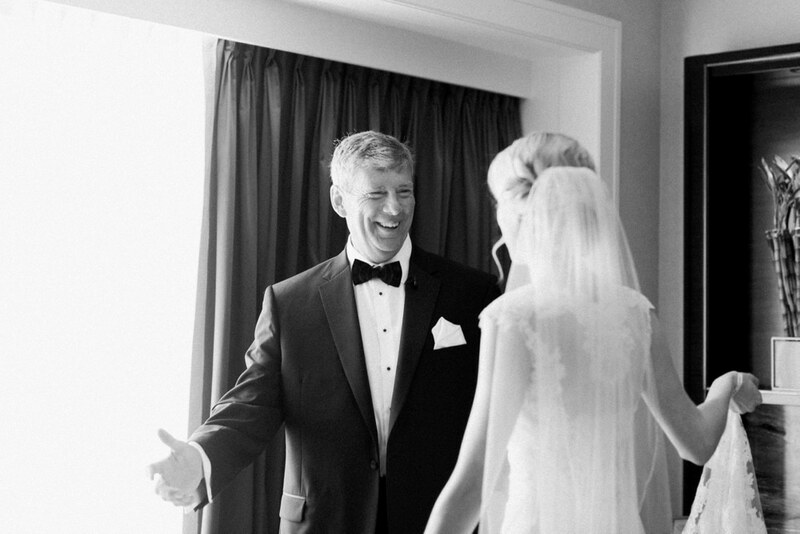 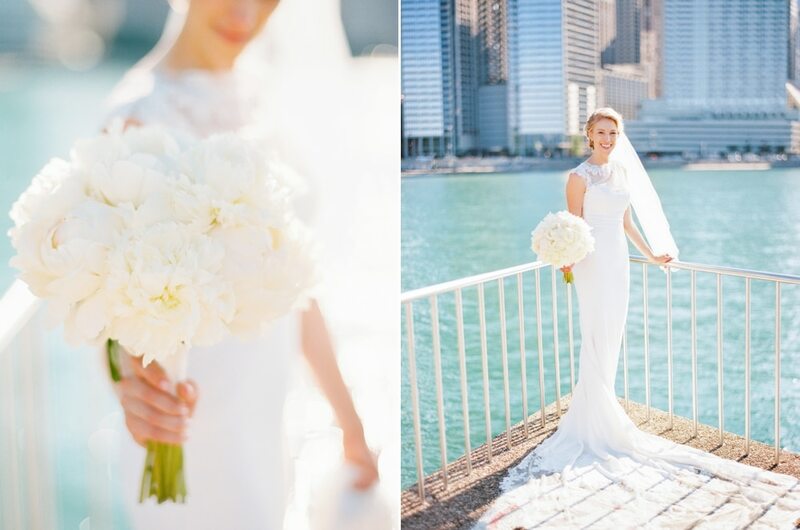 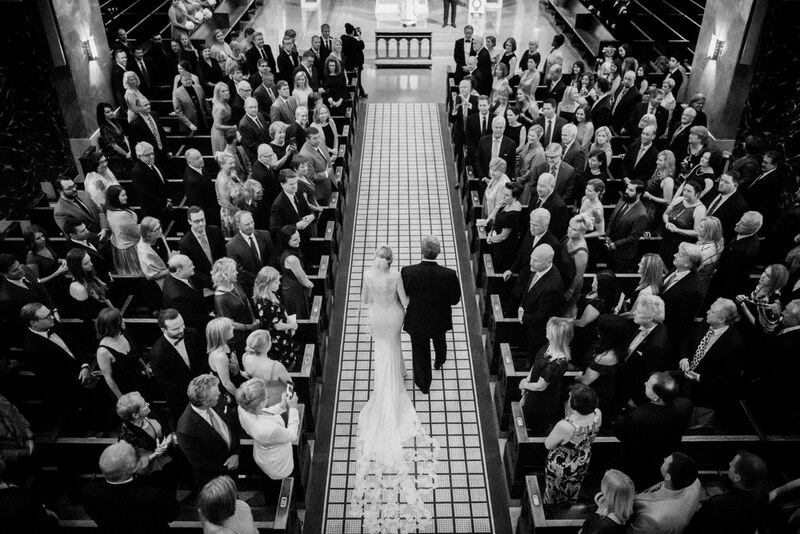 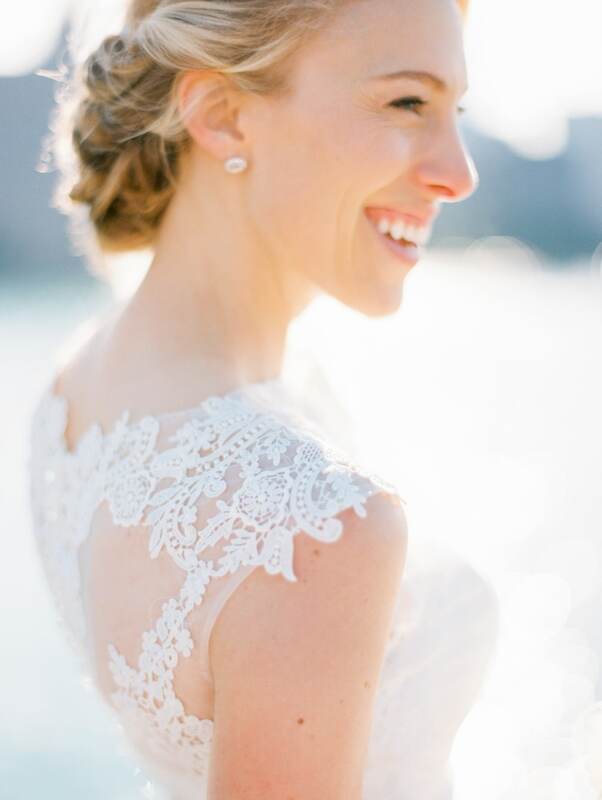 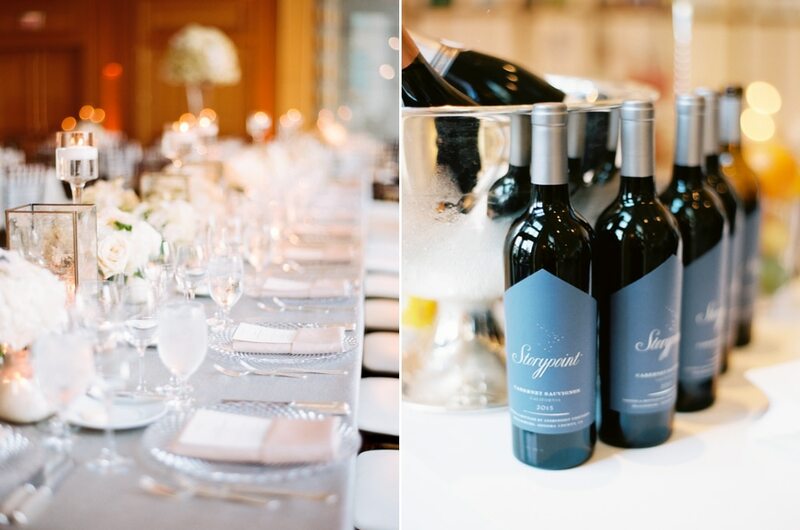 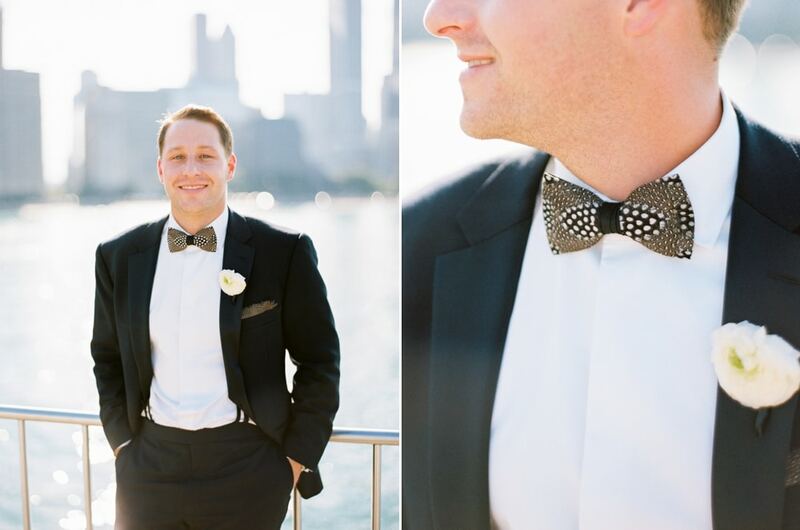 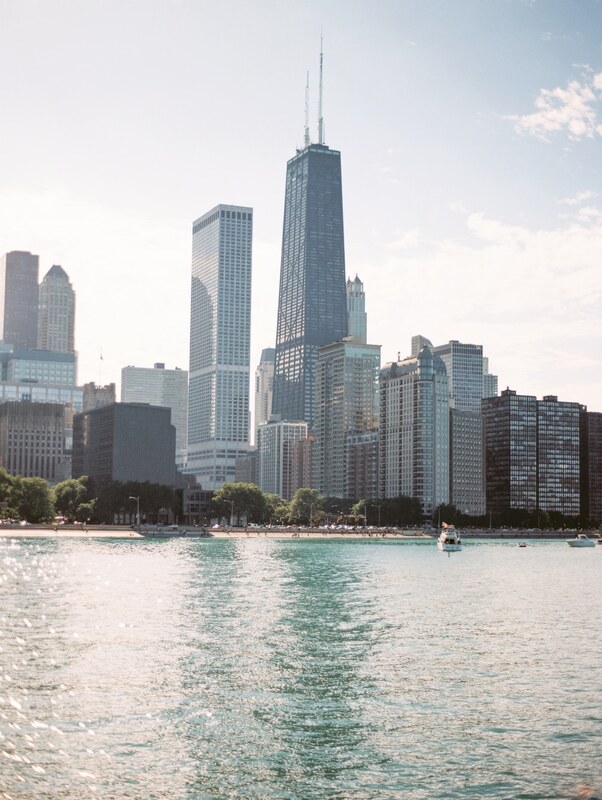 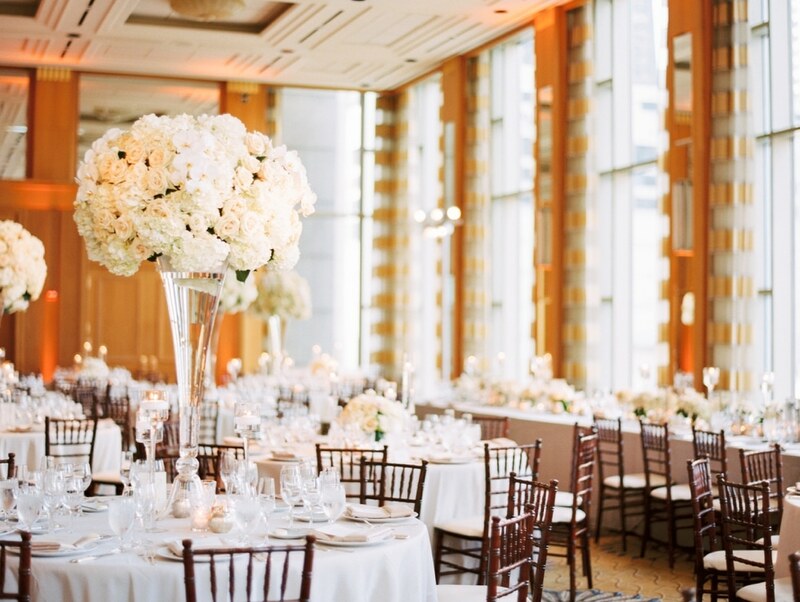 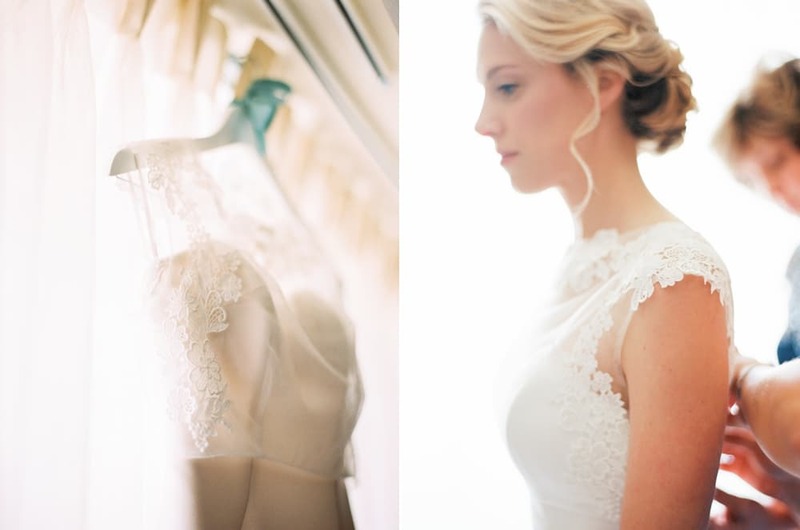 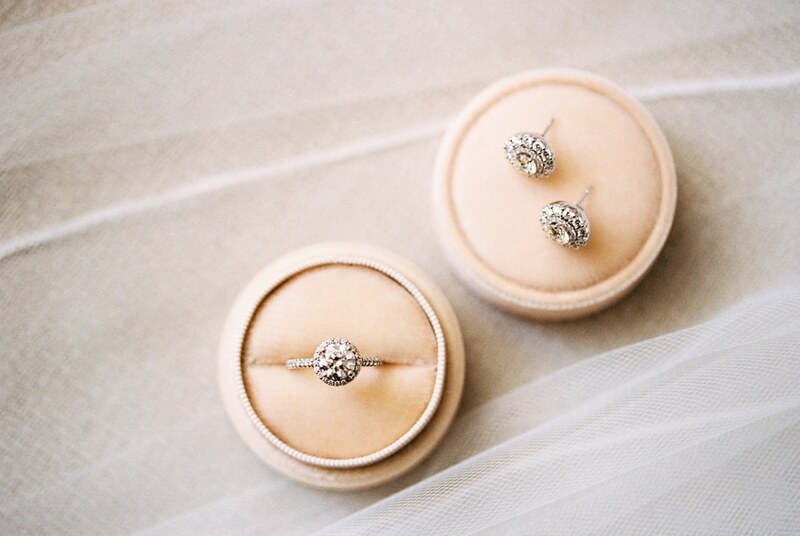 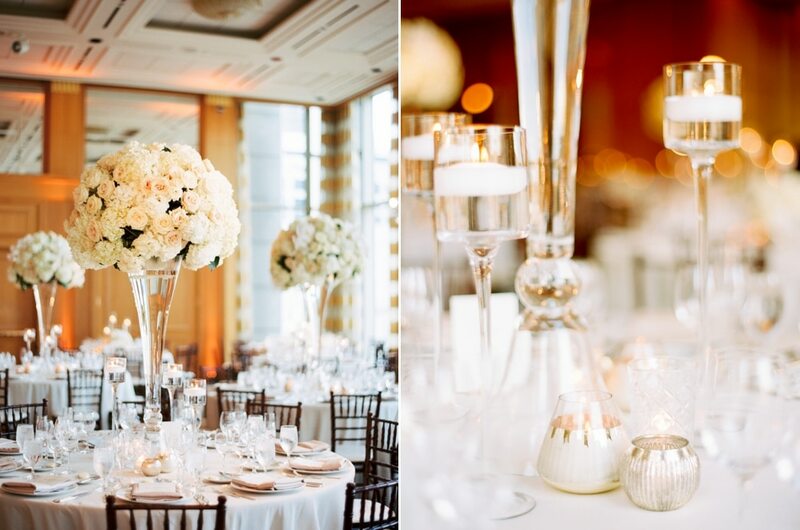 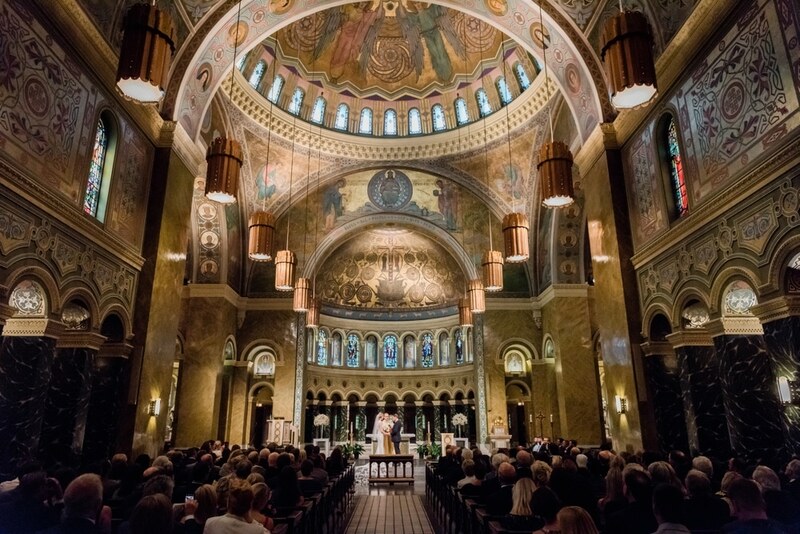 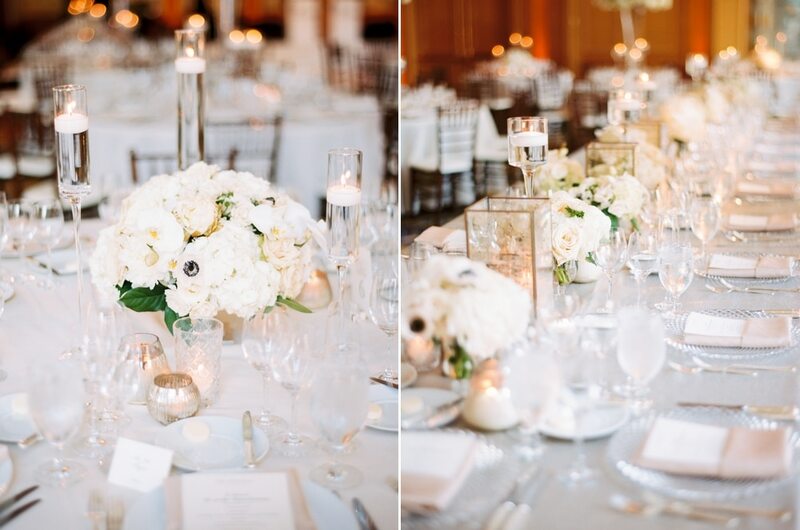 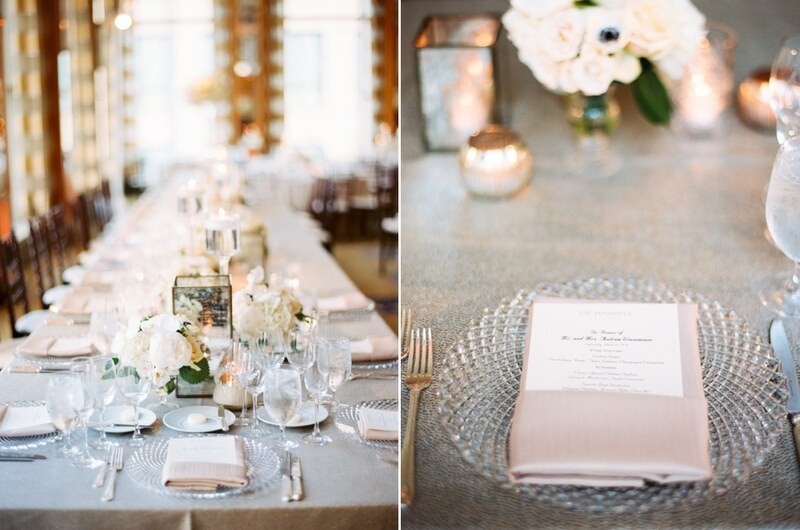 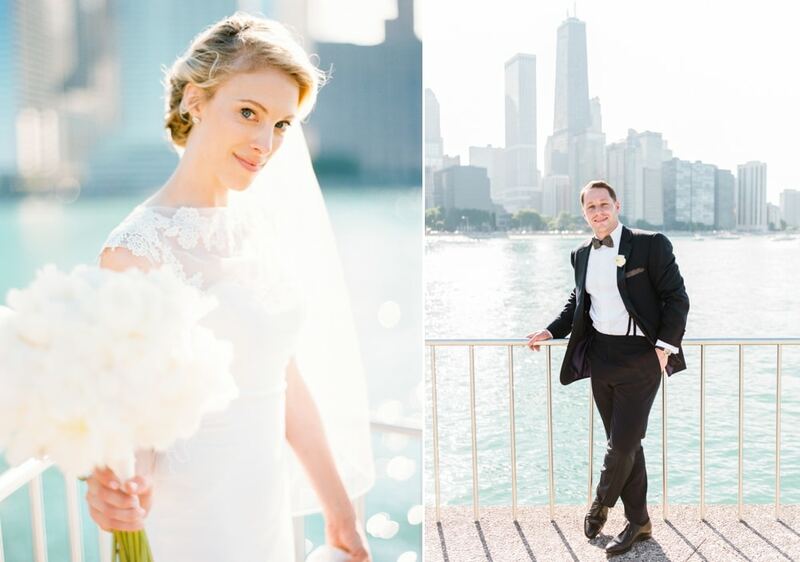 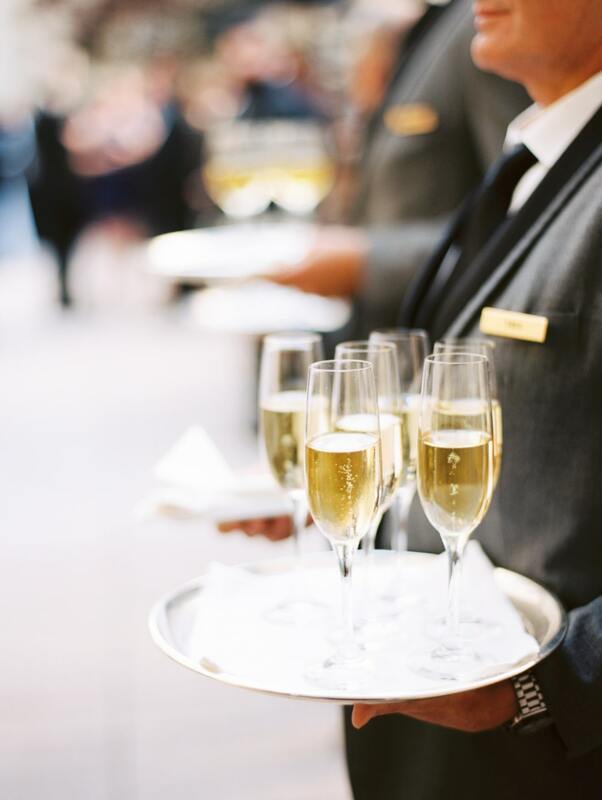 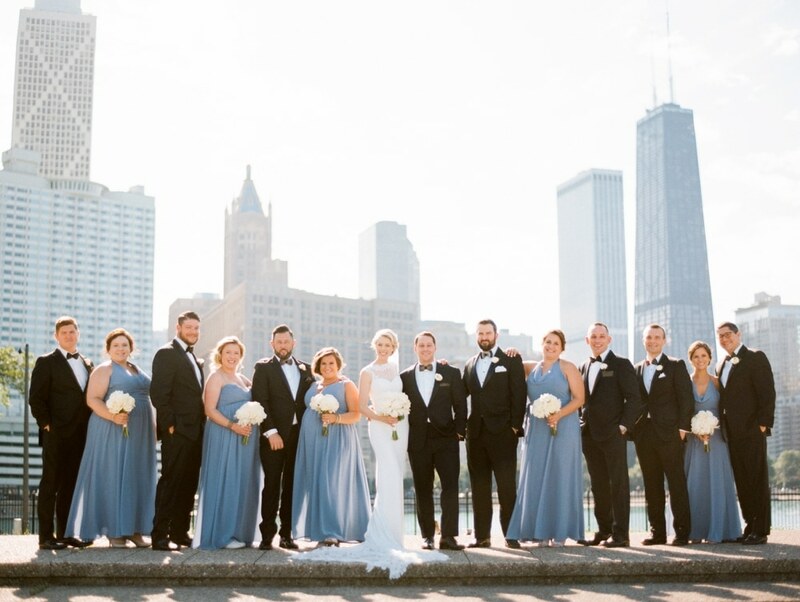 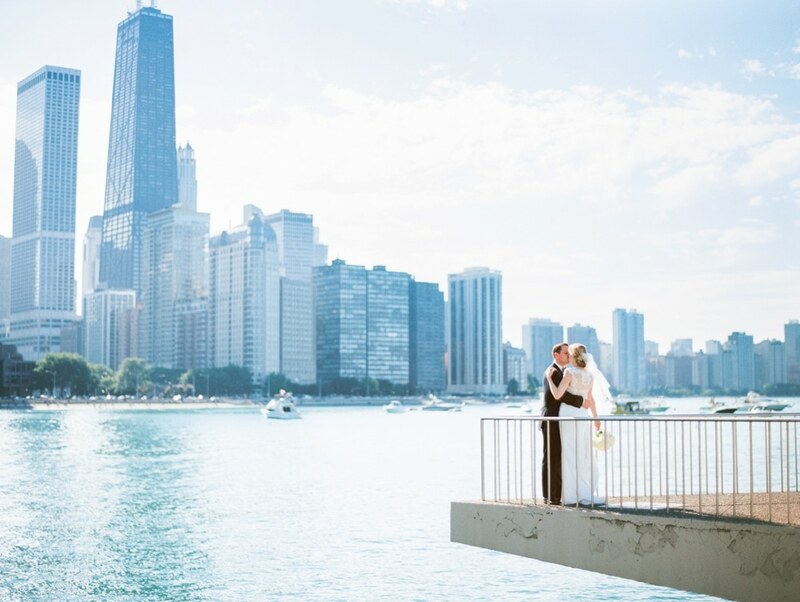 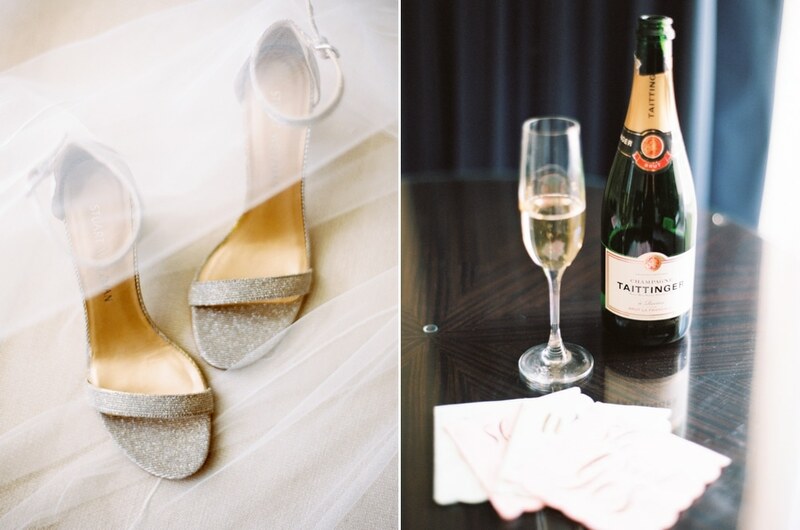 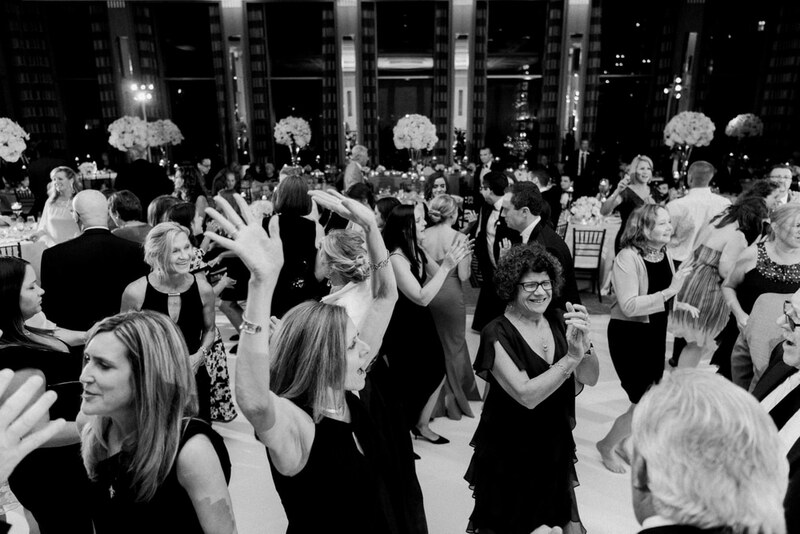 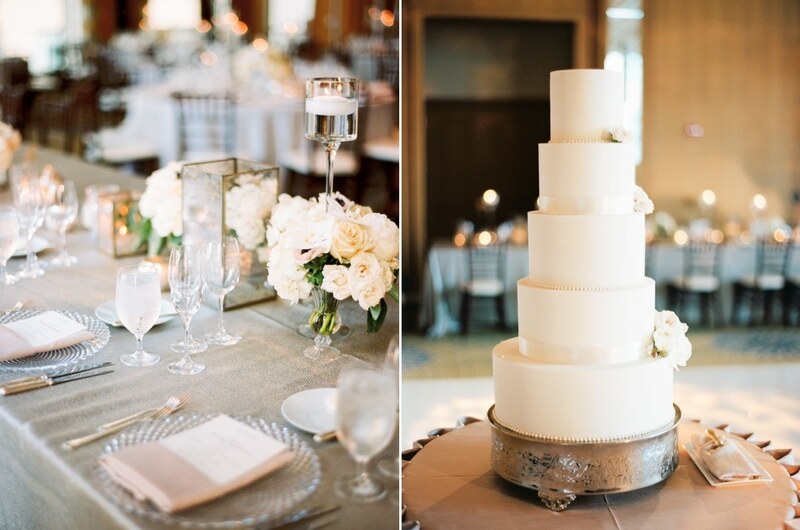 This Peninsula Hotel Chicago Wedding is the epitome of a classic + elegant Chicago affair. 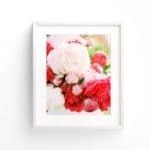 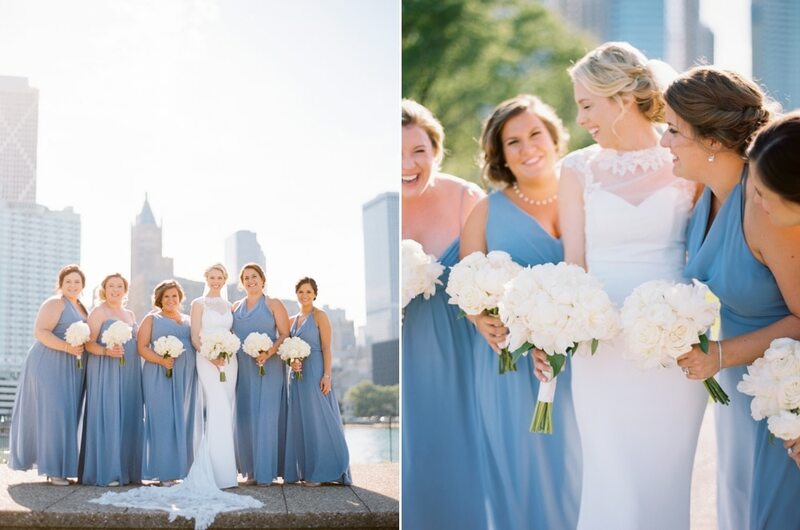 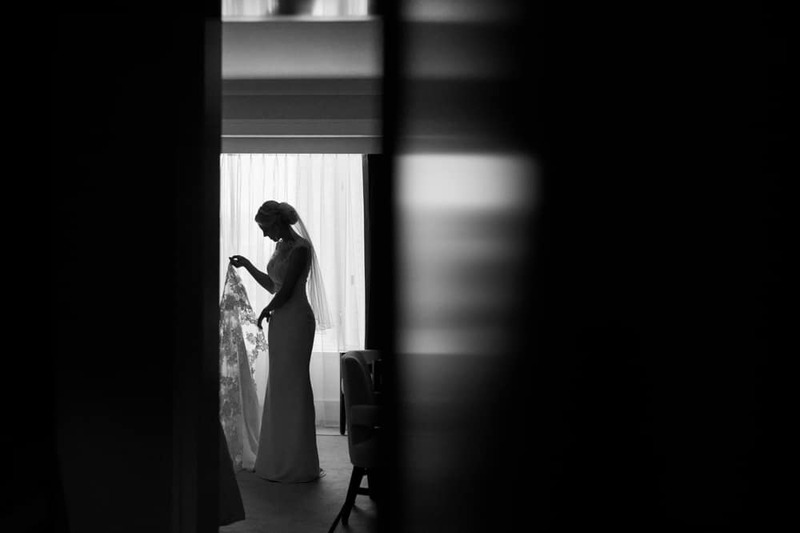 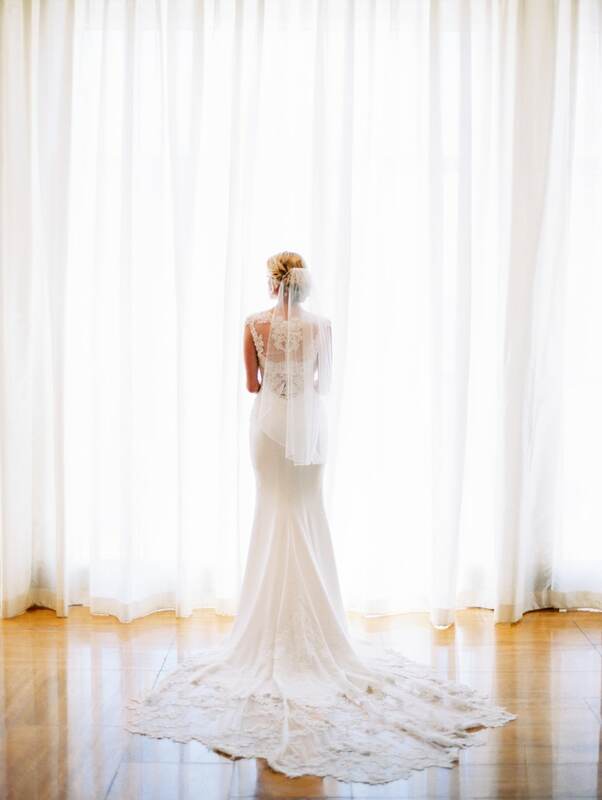 With a dream team of vendors involved, like Caitlin of Blush & Luxe, Charlie Hilbrant Videography, and Revel Decor, the day was stunning from start to finish. 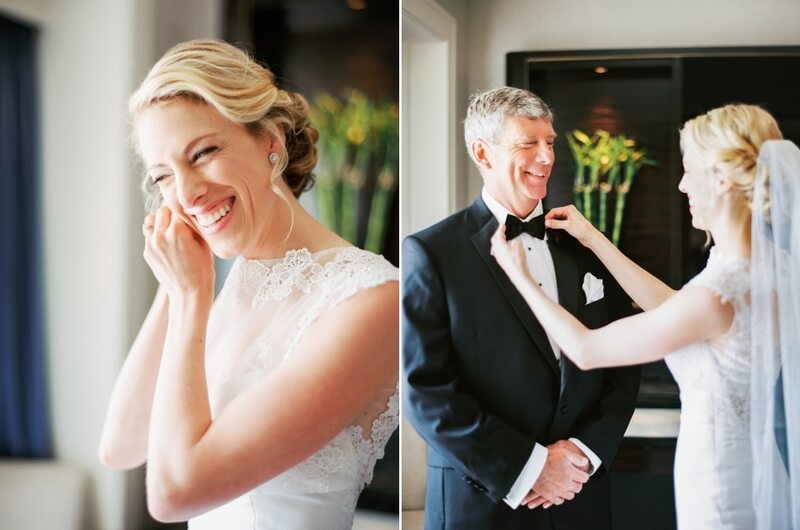 And not for one second did I tire of watching Amanda & Andrew look at each other with those adoring eyes.